Planning is the key to making smart decisions and getting the best ROI out of your marketing budget. Bringing your marketing activities together into a unified plan improves the effectiveness of everything you do and every dollar you spend. Our proprietary FastTrack process is designed for small to mid-size businesses that need to plan but don’t have much time or budget. 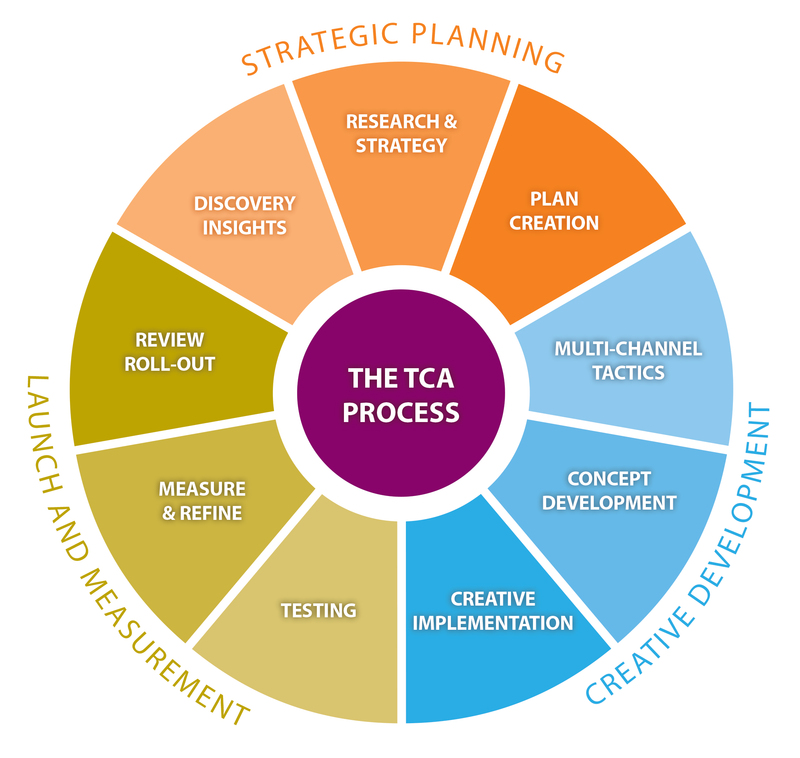 Our process at The Creative Alliance begins with strategic planning. We know that our clients are interested in both the increased revenue potential and the lasting value of their companies. As a result, our approach to marketing begins with a long-term view of things, which may include the ultimate result of a positive succession strategy. Prior to planning, we always perform personal interviews with key leaders, as well as stakeholder questionnaires and face-to-face interviews. We also provide competitive intelligence to help our clients see where they are positioned vis-à-vis others in their industries. What emerges is an enlightening, 360° view of the marketing challenges and opportunities ahead.